As your dentist you can be rest assured that you'll receive the personalized attention you deserve. I will listen to your needs and answer all your questions. Our commitment is to provide quality dental care to you and your family through exceptional service and the utilization of advanced technology. Dental health is a lifelong need. Dr. Andrew B. Fong received his Doctor of Dental Surgery (D.D.S.) degree from Loyola University of Chicago, School of Dentistry in 1990. He then completed an Advanced Education in General Dentistry Residency with the United States Air Force. Dr. Fong has served as a dental officer at Sheppard Air Force Base - Texas, Osan Air Base - Republic of Korea and McClellan Air Force Base, California. He has presented lectures on topics such as dental forensic identification, discolored tooth bleaching, custom mouth guards and preventive tooth color fillings. He also organized preventive dentistry programs that reached over 1,200 children at school, church and community events. Dr. Fong attained the officer rank of Major after completing 14 years of honorable service in the United States Armed Forces. He served six years as a United States Army Ambulance Platoon Leader and twelve years as a General Dental Officer in the United States Air Force. As a military veteran, Dr. Andrew Fong, has received the Army Achievement Award, the National Defense Service Medal for active service during Desert Storm, the Air Force Achievement and Commendation Awards. Dr. Fong is a member of the American Dental Association, the California Dental Association, the Santa Clara County Dental Society and the Academy of General Dentistry. He keeps abreast of current techniques and materials through continuing education courses and professional publications. 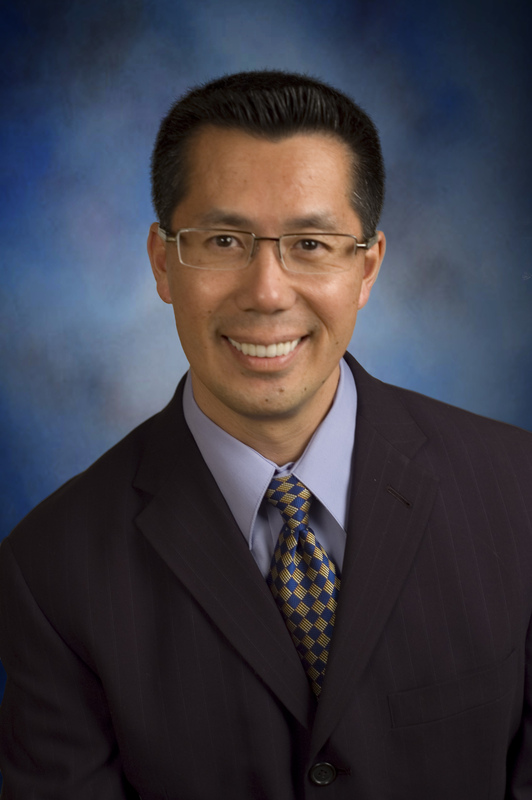 Dr. Fong hails from Campbell and graduated from Prospect High School and Santa Clara University. During his free time, Dr. Fong enjoys spending time geocaching with his wife, daughter and son. He also enjoys being a volunteer coach for his son's soccer and baseball teams.